﻿ Best Price on Negril Treehouse Resort in Negril + Reviews! 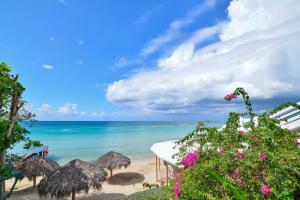 This Negril resort hotel sits on the white sands of Seven Mile Beach. Guests can go parasailing or simply relax in the clear waters of the Caribbean Sea. 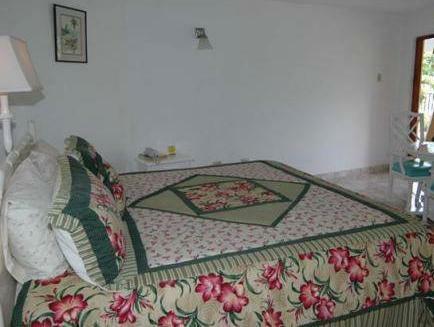 Rooms at the Negril Treehouse Resort have a view of the grounds and are equipped with cable TV. Air conditioning is included and free Wi-Fi is available in the hotel lobby. The on-site restaurant at the Negril Treehouse serves a distinct mix of Jamaican and international dishes, including freshly prepared seafood and curried goat. Red Stripe beer and pizzas are also served. Wave runners and waterskiing are offered on the sea. A spacious outdoor pool provides a calmer water experience and massage services can be arranged through the resort’s gift shop. 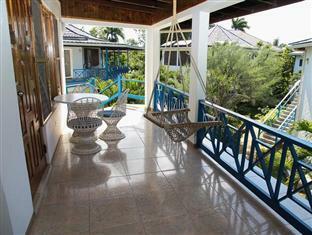 The Treehouse Resort at Negril is 5 minutes from the central Negril and 13 minutes from Orange Bay. Upon check-in, photo ID and a credit card are required. All special requests are subject to availability. Special requests cannot be guaranteed and may incur additional charges. The 10% service charge applies to accommodations, food and beverages. The airport shuttle is USD 30 per person one way and must be reserved in advance. Staff friendly, was the very best, and also M. Jerkchicken. The food is good but I didn't like the breakfast. I liked the room but not the bathroom, need renovation.